. 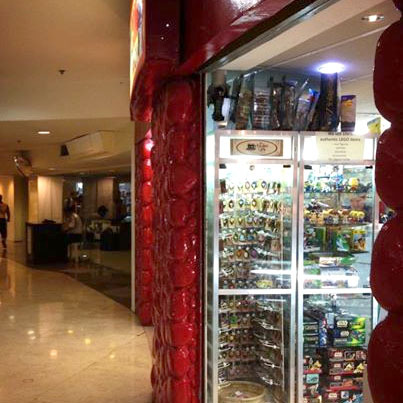 Regulars at Greenbelt 1 may have already noticed, but unfortunately–CSCENTRL, the hobby shop in Greenbelt 1 right across Greenbelt 5, is now closed. 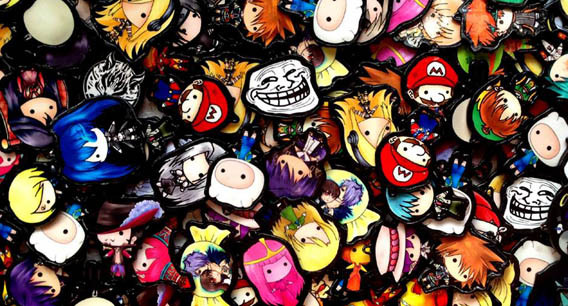 CSCENTRL was our first mall location, and it had been helping us serve keybie cuteness for more than six years. 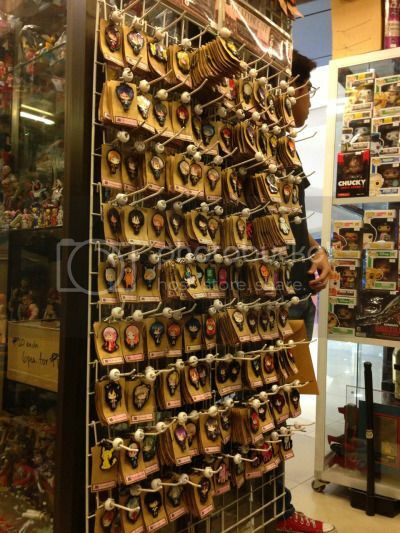 We’re not sure yet when we’ll be able to sell keybies in the Makati area again, but we’ll keep you guys posted for sure. .
CSCENTRL may be closed, but you can still get your keybie dose at JAE Collectibles, Lower Building B, Megamall! It’s right next to ACE Hardware, and if you go to the bathroom–you just can’t miss it. 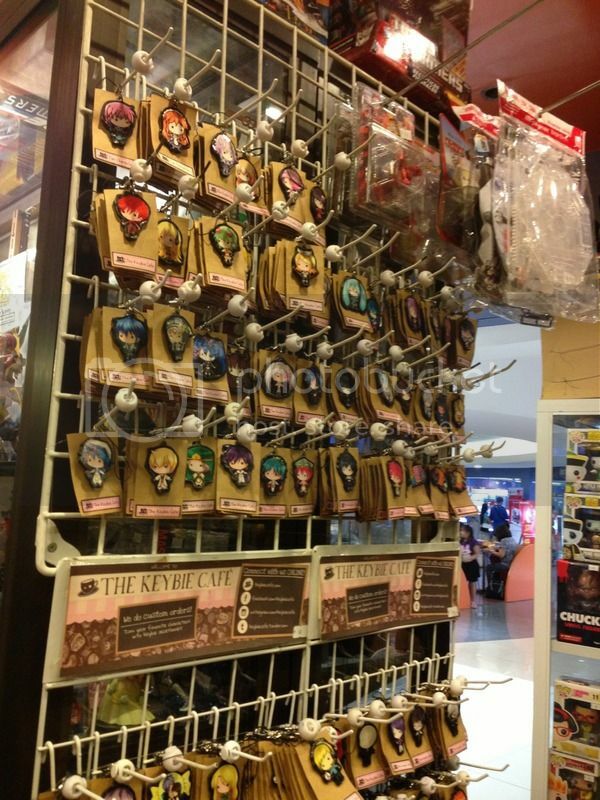 To make up, JAE Collectibles is now twice as full of keybies, with keybie mugs also available for sale! Don’t forget to check up top, too! No worries–you can always order online! You can view all our designs at our E-Store, and have them shipped right to your home. Payment can be made through bank deposit, or through PayPal for internationals. 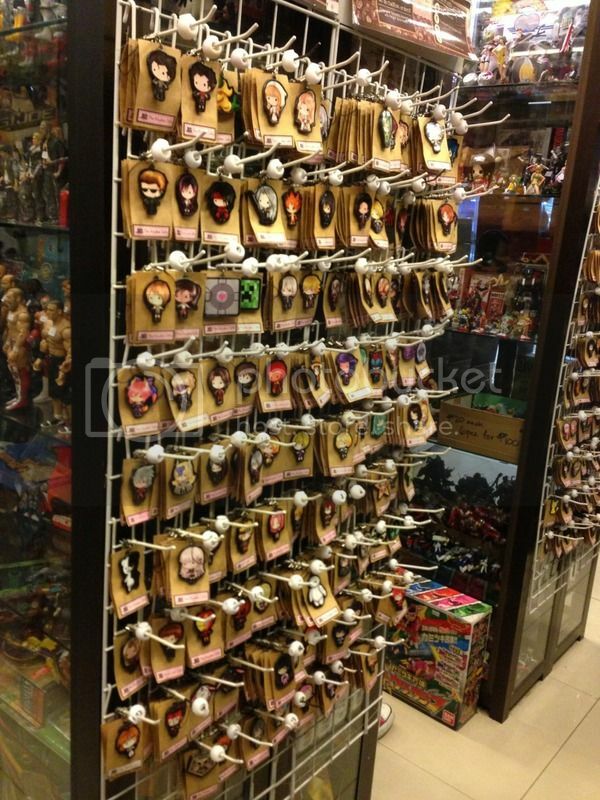 Restock Report: CSCENTRL Has New Stocks! 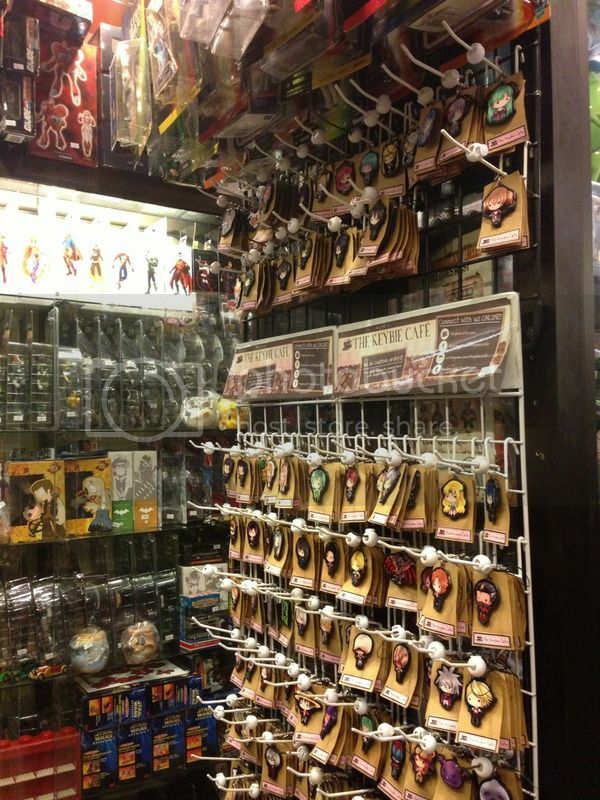 #WNW: Baymax Keybies and More Keybie Mugs at CSCENTRL! #WNW: Dotty… Drinking? 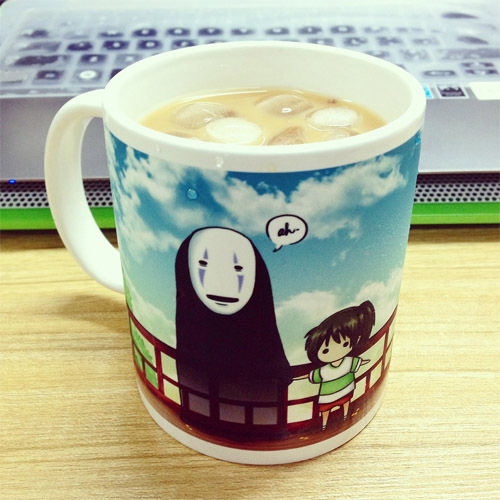 Introducing Our New Spirited Away Keybie Mugs! 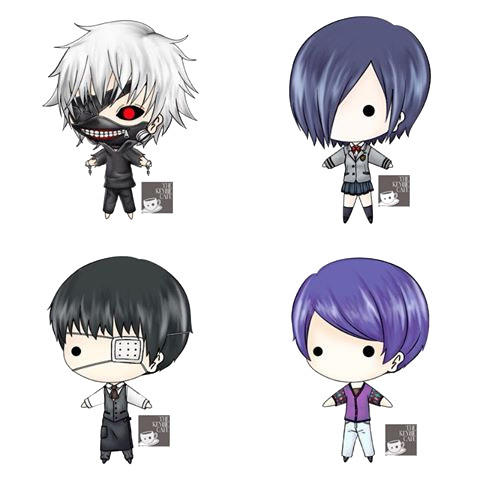 #WNW: More Tokyo Ghoul and Star Wars Keybies! #WNW: Harry Potter Keybies, and All-New Studio Studio Keybies! This entry was posted in News and tagged cscentrl, greenbelt 1, keybie branches, keybie locations by Micah Valero. Bookmark the permalink.